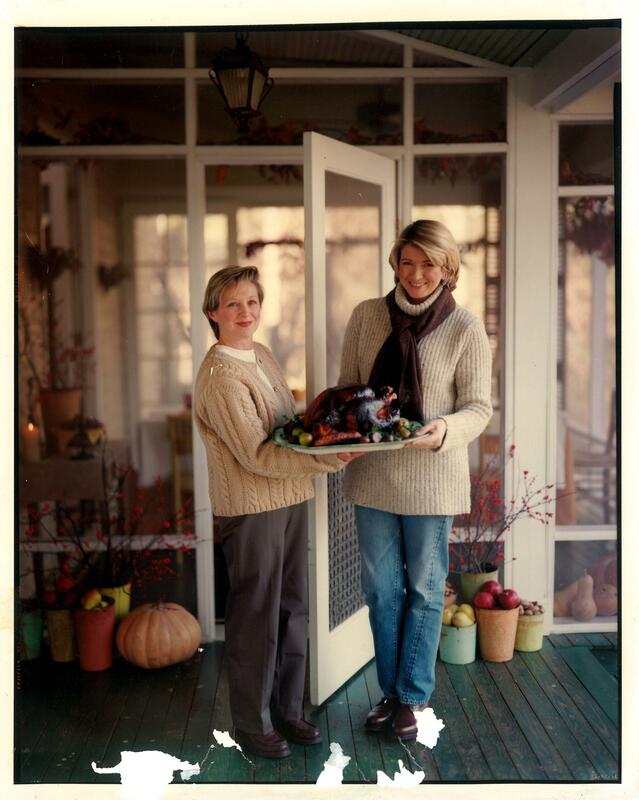 Sara Foster (L) with Martha Stewart. Foster worked alongside Stewart for 9 years before opening 'Foster's Market,' a gourmet restaraunt and market in Durham. Sara Foster was in many ways destined to open Foster’s Market, a gourmet restaurant and store in Durham, N.C.
As a young kid she spent a lot of her time at her grandfather’s small country store in Tennessee, watching old men playing checkers and scouring the buckets of penny candy. 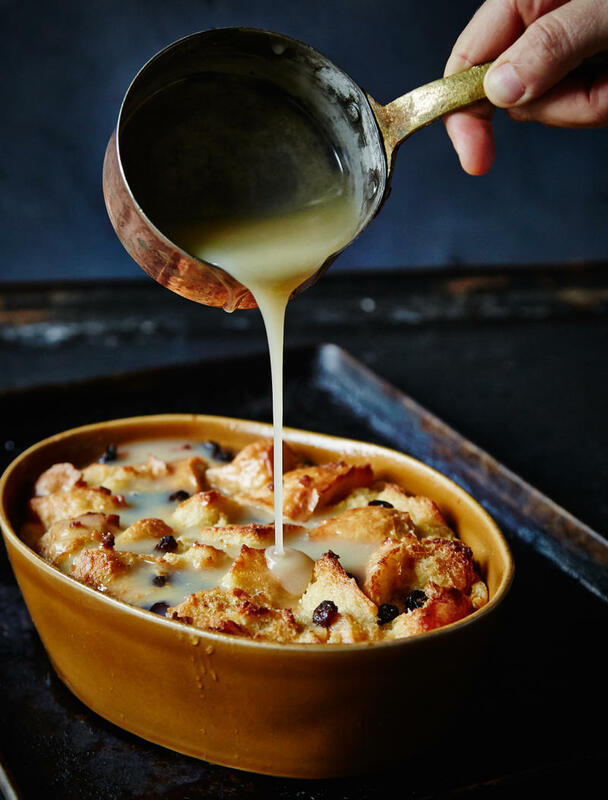 She later went to culinary school in New York, juggled multiple gigs at restaurants and catering companies, and serendipitously landed a gig as a chef in Martha Stewart’s growing business. She eventually decided to build something of her own. 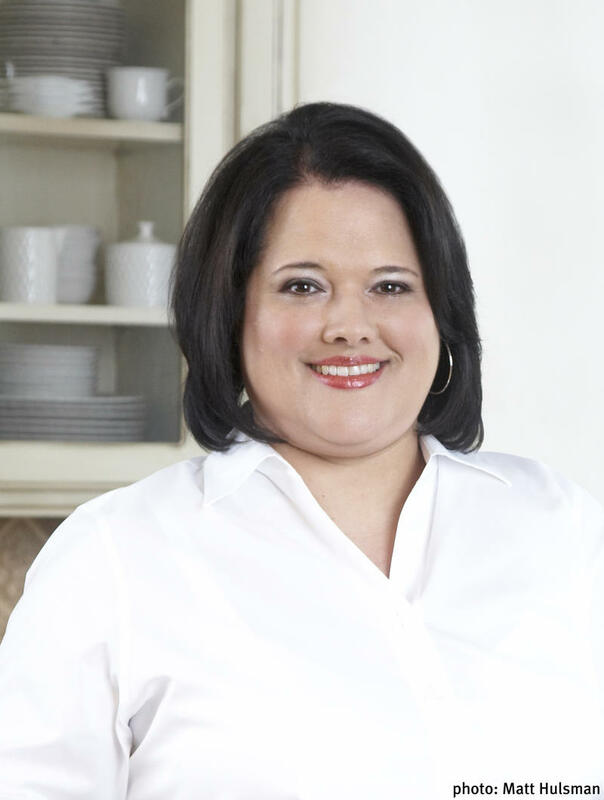 In May of 1990, she opened Foster’s Market. 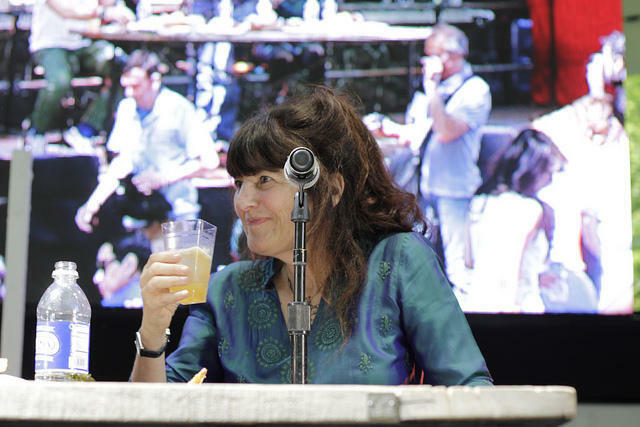 Host Frank Stasio Talks to Foster about her new cookbook that captures 25 years of the institution: “Foster’s Market Favorites” (Story Farm/ 2015).